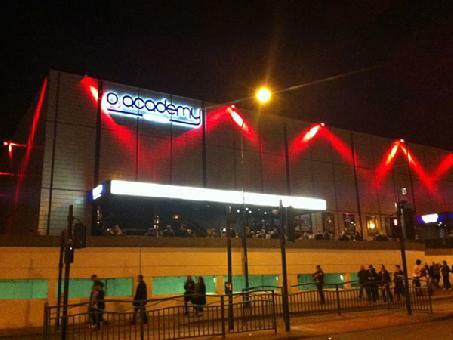 O2 Academy provides events and club space for hosting various live music and DJ events in Sheffield. The venue is run by the Academy Music Group. Regular live music and club events.